Call or email the Real Estate Experts for more information, contact The Bouma Group at 734-761-3060 or info@bouma.com today! 4965 square feet of living space with 4 bedrooms and 4.2 baths. Soaring 2-story great room has a wall of windows with spectacular views. First floor in-law suite, plus second floor master bedroom suite. 6 car garage with heated floors. 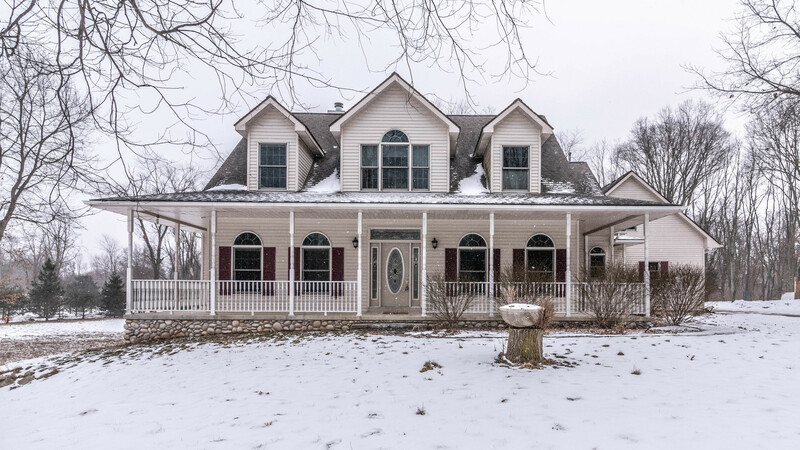 For more information on 11353 Sandy Creek, or to request a private showing, contact the real estate specialists with The Bouma Group today at 734-761-3060 or email info@bouma.com today. View more of our Featured Properties here! 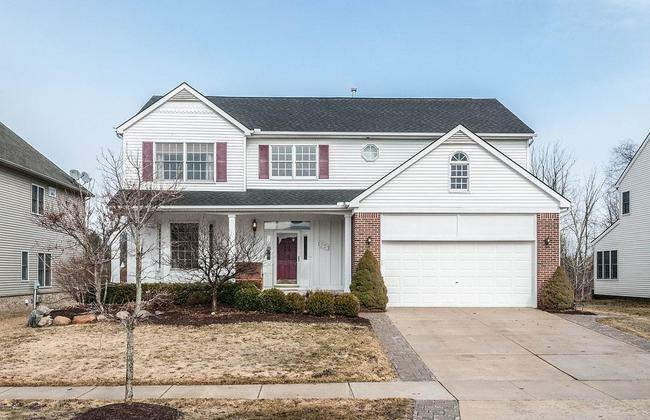 To request more information or a private showing for 1237 Corral Lane, contact us, The Bouma Group Realtors at 734-761-3060 or email info@bouma.com today! To learn more about the exquisite home at 2800 Six Mile, South Lyon or to request your private showing, contact The Bouma Group Realtors at 734-761-3060 or email us at info@bouma.com today!